As a newcomer, the world of enzymes, natural health and wellness can be overwhelming. With numerous scientific terms and acronyms, it can feel like trying to tread water in word soup. But we’re passionate about how powerful and effective natural digestive enzymes can be, so we have compiled a simple and straightforward guide on everything enzymes. Enzymes assist biochemical reactions in our bodies. These reactions are necessary for our cells to live and our digestive system to work. Made from proteins, enzymes help turn one thing inside us into another. There are two different kinds of enzymes that our bodies produce: metabolic and digestive. Metabolic enzymes exist in our cells and help promote and regulate all of the biochemical reactions that keep us alive. 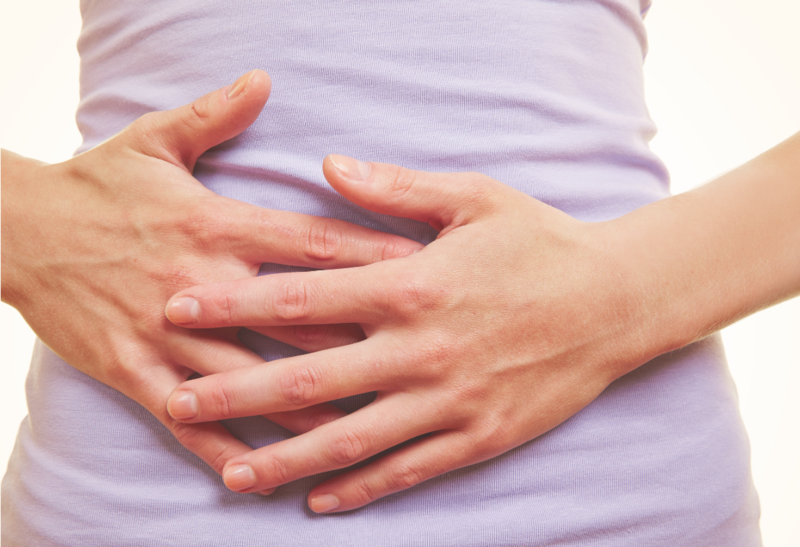 Digestive enzymes exist in our gut and help to break down the food we eat. With our bodies producing approximately 1,300 different enzymes, they are vitally important. While our bodies produce both metabolic and digestive enzymes as needed, sometimes the body is lacking in certain enzymes to carry out functions most efficiently and completely. Although our bodies naturally produce digestive enzymes, many people continue to experience digestive discomfort due to suboptimum food particle breakdown in our guts. There can be many reasons for this such as increasing age, illness, or the unique makeup of an individuals body. Enzymes can support the breakdown of the food particles potentially resulting in reduced digestive distress, increased energy and improved regularity. The presence of additional enzymes supports our gut to digest food easily, which may lead to improved comfort, increased energy and greater nutrient bioavailability overall. How Quickly Will I Feel Results From Enzyme Supplements? The impact of enzymes is generally faster than other supplements, with the effects being perceived within a few days to a few weeks. What Kinds of Enzyme Supplements Are There? And Which Is Best? 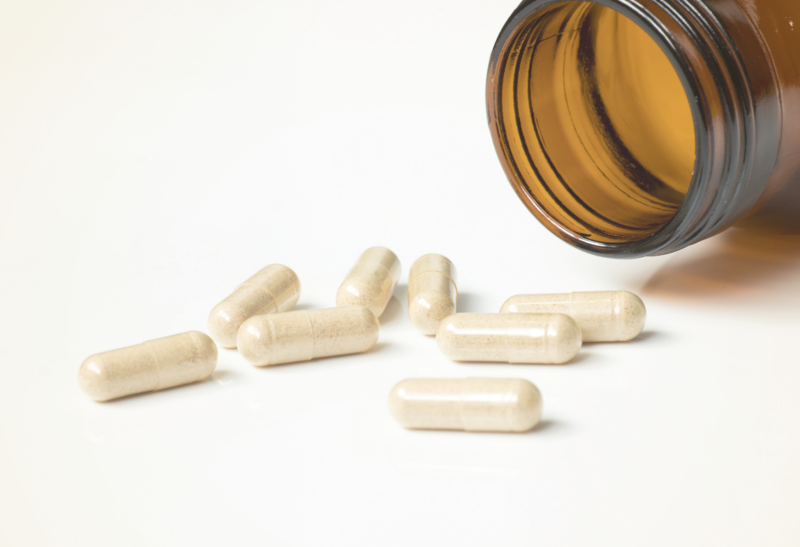 Not all natural enzyme supplements are equal. Enzyme supplements can be derived from either plant, microbial or animal means. Vegetarian (plant or microbial) is the most popular and potent kind. Not only are vegetarian enzymes more potent, but they are active at a wider pH range than animal enzymes. The ability of an enzyme to be active in a broad range of pH is important as pH changes throughout the digestive tract. The four most common vegetarian enzymes in supplements are protease, amylase, lipase and cellulase. They represent about 80% of the market. Two other vegetarian enzymes you may run across are bromelain and papain, and both help support the body’s natural recovery from overexertion. All of Enzymedica’s enzyme supplements are vegetarian and contain no artificial fillers or additives, using their unique Thera-blend formula makes them as effective as possible by working across the digestive tract’s broad pH range. Enzymes are measured in active units, not weight. This is done because unlike vitamins, weight does not affect how potent an enzyme is. What matters is how many reactions an enzyme can create, or how much food it can break down. The number of active units relates to how many of these reactions it creates, so therefore, higher numbers are better, even if the units are foreign. Unfortunately, there is no uniform measurement for all enzymes, like milligrams. However, below are some of the most common units for the major enzymes that you may come across. Other than looking for the activation units, the most important thing is to avoid fillers, like stearate, apple pectin and rice starch. They should also be free of binders, excipients and flow agents. The best enzyme supplements contain only cellulose and water, aside from the enzymes. All of Enzymedica’s enzyme supplements are all natural and are not produced using biotechnology. Few users experience negative side effects, but for those who do, the most common ones are an upset stomach or soft stool. When starting a regimen of protease, if you start feeling an upset stomach, it may indicate that your current dosage is too high and a lower dosage is needed. As with any adverse effect, stop supplementing and talk to your health practitioner. Overall, enzymes can be extremely supportive of our natural digestive processes and can result in improved nutrient uptake and therefore increased health and vitality overall.